Want a discount? Become a member by purchasing 3 Month Product, 6 Month Product or 12 Month Product! 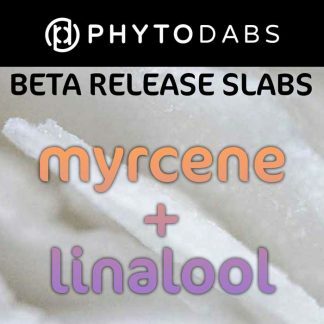 Also available in 600mg (1 oz) and 2500mg (1 oz). Rao is dedicated to sharing the spirit of ancient plants with the modern citizen. We have traveled around the globe and worked alongside local experts to find botanical ingredients that capture the true essence of the plants they come from. We have a lot of phytochemical secrets to share in the upcoming months. We’re bringing the medical marijuana industry’s top shelf extraction processes to the hemp industry and making improvements of our own. With Rao Slow-Processing Technology and proprietary water mitigation process, we preserve a high concentration of hemp terpenes in a fine grade extract with a pure golden color. The hemp plant contains many delicate terpenes that are damaged by heat. 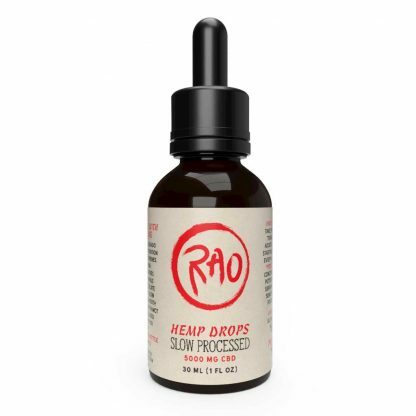 With Rao Slow-Processing Technology the terpenes are delicately extracted to preserve the most desirable phytochemicals. Check out the PhytoFamily Blog to learn more about Terpenes! 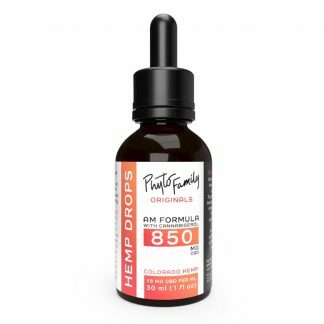 These hemp drops contain at least 5000mg of CBD. Rao Cold-Processed Drops have a higher concentration of terpenes, more cannabinoids, and are high in CBDA. Ratios Elixirs have a milder flavor and lighter color, and are also extracted with ethanol. PhytoFamily Originals 2500mg CBD Hemp Drops have a lush green color and spicy flavor at a lower price point. MCT oil from coconuts, cold-processed high-cannabinoid hemp oil*. Start with a 1 ml serving size every 4-6 hours. Adjust as needed. Everyone is different, therefore we suggest making notes as you adjust the serving size to find out what is right for you. These drops are highly concentrated. If you prefer a milder serving size, try Rao 2500mg or 600mg Slow-Processed Drops. PhytoFamily is on a mission to bring you more choices in your CBD oil! 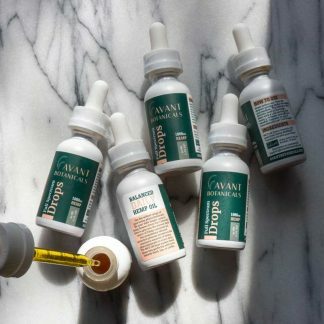 Try all the drops to find out which balance of cannabinoids you prefer.